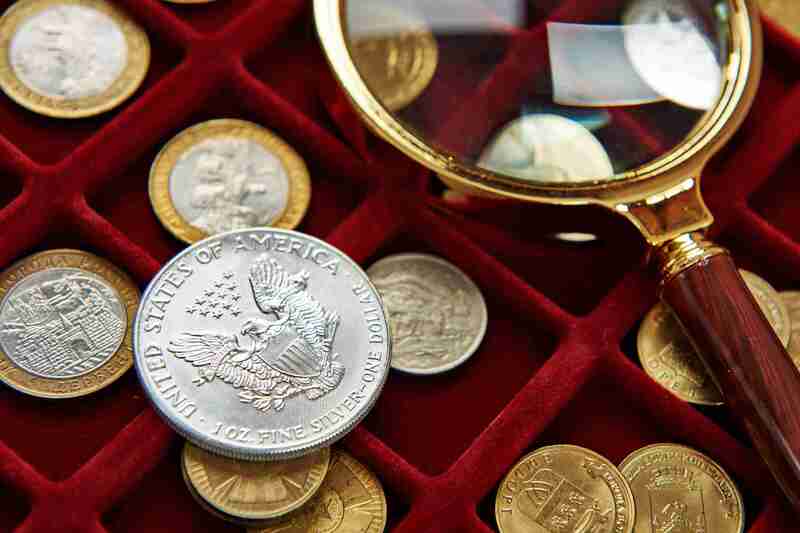 The American Silver Eagle, produced as either Proof or Uncirculated coins, is a US Mint treasure. It is guaranteed to possess one ounce of 99.9% pure silver, making it the only one of its kind in America. The US Mint certifies its content, weight, and purity, and its value is recognized around the world. Undoubtedly, these are a smart option for those with a passion for US coins and collection. The American Silver Eagle made its debut in 1986 and is reproduced each year. The original coins were first manufactured in the San Fransisco Mint from 1986-1992. These were stamped with an “S,” signifying the city from which they came . From 1993-2000, they were made in Philadelphia and were accordingly marked with a “P.” Today, your American Silver Eagle coins will have a “W” to represent the West Point Mint where they are currently produced. 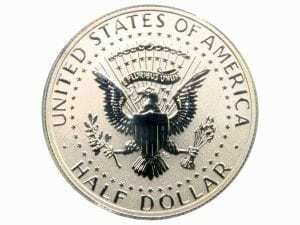 The unique design of the American Silver Eagle was initially found on the Walking Liberty Half Dollar, issued from 1916 to 1947. This well-known, masterpiece design was created by architectural sculptor and medalist, Adolph A. Weinman. Having also designed medals for the Armed Services as well as several contributions to a variety of government buildings, Weinman is a cherished American artist. Do not let the details of his intricate design go unnoticed in consideration of such fine craftsmanship. American Silver Eagle coin: Uncirculated and Proof. While the uncirculated version is merely bullion and only significant in its metallic content, the proof is highly collectible and astoundingly beautiful. Make sure to get your’s each year. We at Briggs and Coops are proud to possess these stunning and unique coins. 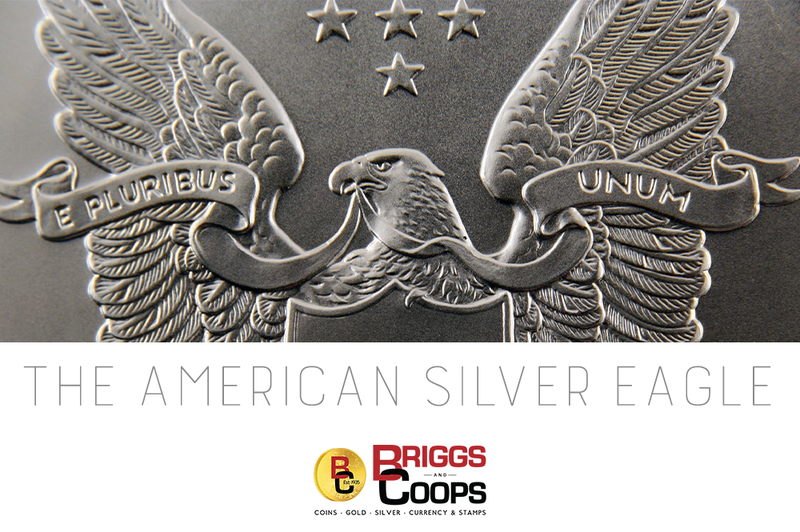 To take part in this special piece of history, stop by our store today for your 2019 American Silver Eagle coin!